Only 7 SH-AWD with Technology Package models left in stock! 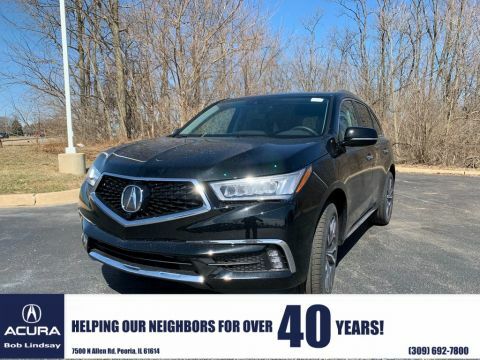 Gunmetal Metallic 2019 Acura MDX 3.5L Technology Package SH-AWD AWD 9-Speed Automatic 3.5L V6 SOHC i-VTEC 24V Ebony w/Perforated Premium Leather w/Contrast Stitching. There’s nothing quite like a legacy. 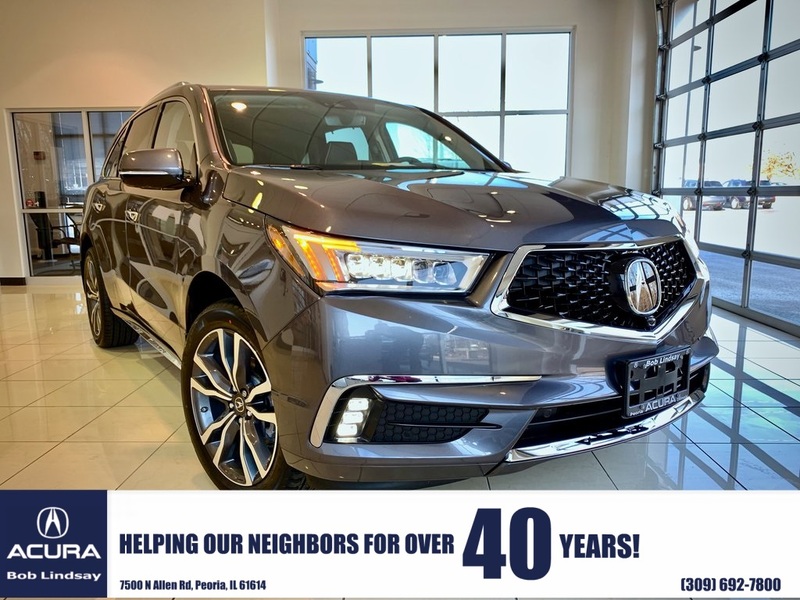 The timelessness of good customer service, great products, and a trusted reputation can’t be beat – and that’s exactly what you’ll find with Bob Lindsay Acura. The Quad Cities have never known a better resource for your vehicle needs thanks to over 40 years of service for the Bloomington, Springfield, Decatur, and Champaign area. 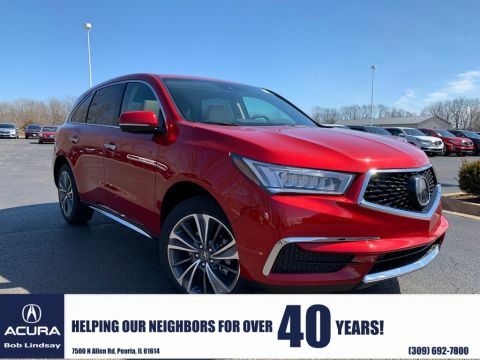 Whether you want to browse our inventory, finance a new vehicle, or require service, you won’t find a better dealer than Bob Lindsay Acura.